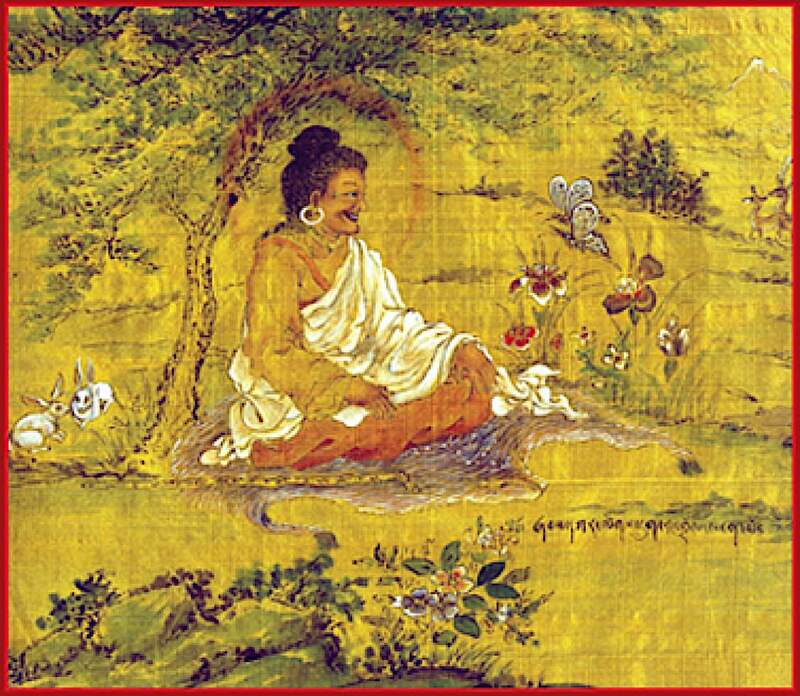 The great yogi Shabkar Tsogdruk Rangdrol, an incarnation of the Milarepa, sang many instructive songs — still sung today (orally) and read in translated form by Buddhists around the world. 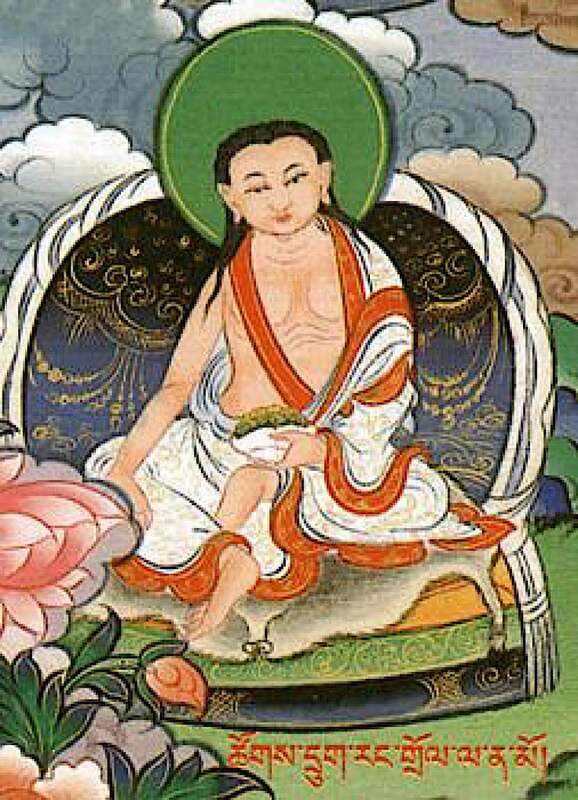 Each of his wonderful songs, like Milarepa’s before him, are concise and wonderful teachings. His autobiography contains many teaching songs. Among the most interesting of the songs in his autobiography, is a “checklist” of practice from one of his teachers, Tendzin Nyima Rinpoche. Although written as a cluster of questions, it’s a virtual checklist for a practitioner — reminding us of how much further we have to go in our own practices. Shabkar Tsokdruk Rangdrol, a great yogi who’s songs inspire practice. 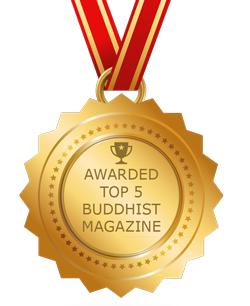 “My kind root teacher Tendzin Nyima Rinpoche had come back from the Five-peaked Mountain and gone to Tserpa Mountain, at the far end of the Blue Lake. He sent me the following letter in verse, a letter worthy of placing above my head. I take refuge in the excellent Three Jewels. Has my son, the young lion, been well? Did your experience and realization grow? Than you would to a rotting carcass? Were you harassed by fierce bandits? Did weariness and renunciation grow in your mind? 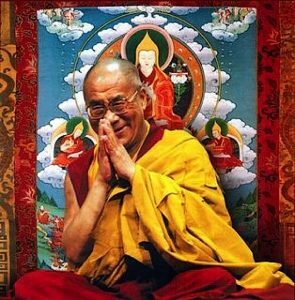 Did your compassion and loving-kindness increase? Did you meditate, first equating yourself with others, then exchanging yourself for them? Did you don the armor of patience? Did phenomena dawn as your mind? Did you understand the play of illusion? 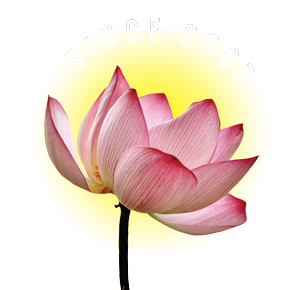 Are you sad at the condition of samsara? Do you bear in mind the qualities of liberation? Did you stop distinguishing between enemies and friends? 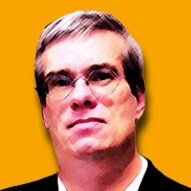 Does your Dharma keep up with circumstances? Does your Dharma always win? Did you understand the warnings of impermanence? Did you cut the ties of clinging to permanence? Did you merge space and awareness? Did you conquer the kingdom beyond birth? Did you have any trouble on the way? Were there any dangers from wild beasts, narrow paths, and rivers? Did your meditation progress? Are you well now? Shabkar Tsogdruk Rangdrol. 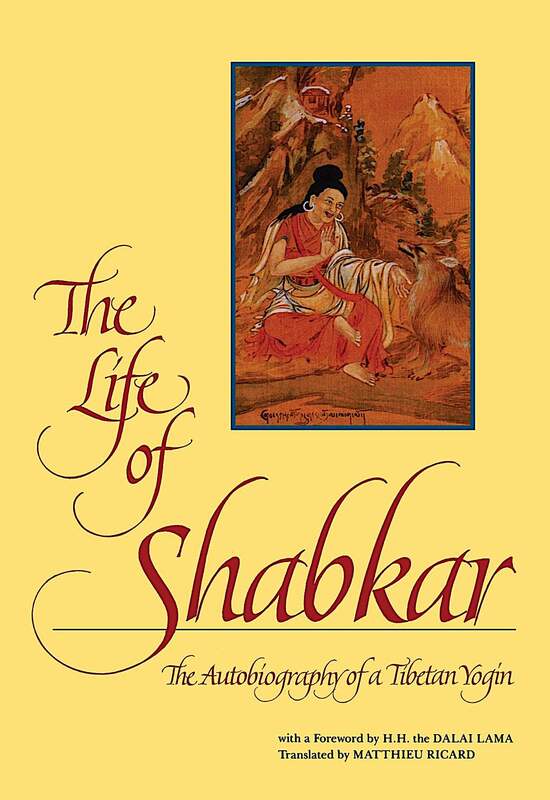 The Life of Shabkar: Autobiography of a Tibetan Yogin (Kindle Locations 9266-9270). Shambhala. Kindle Edition.